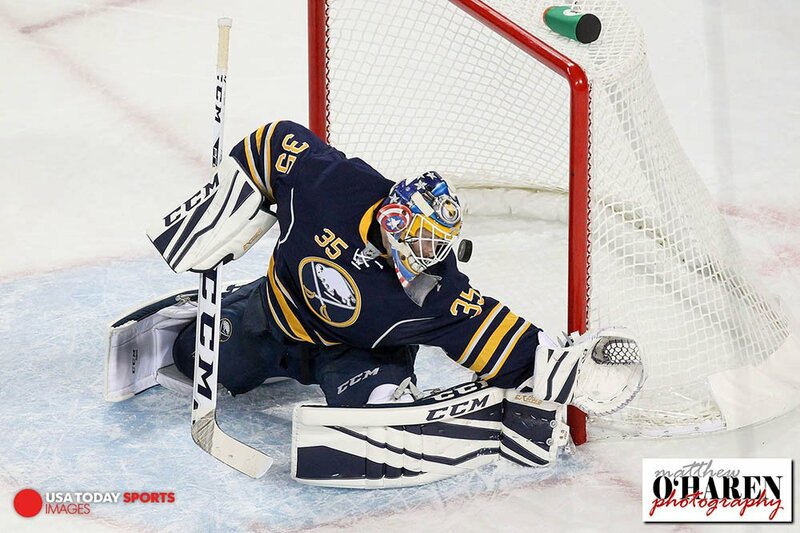 Joe/@JoeHockeySabres – Who are the Sabres buyout candidates? What are the buyout rules regarding numbers and salaries? Who will they pay? The Sabres only have one buyout on their books (Cody Hodgson). The other two (Christian Ehrhoff and Ville Leino) are compliance buyouts, to the Sabres have room to work if they opt for buyouts. Here is a good rundown of the NHL’s buyout rules. Matt Moulson seems like a pretty safe bet, even though it would probably be wiser to stash him in the AHL again and just eat that final year of his salary. On a buyout, Moulson would carry a $3.667m cap hit next year and $667K the year after. That’s a minimal net savings compared to simply keeping him one more year, but it would free up another contract space. 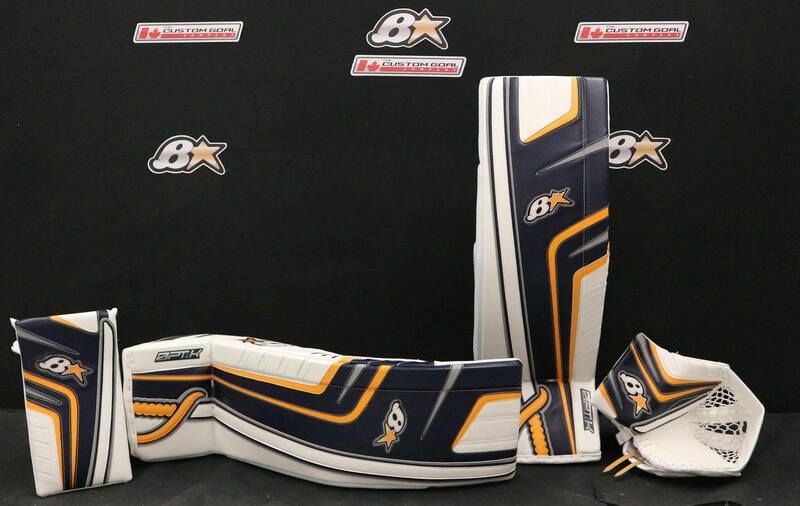 For all intents and purposes, the Sabres season has been rendered irrelevant for weeks. Their slow start has pretty much stretched the entire course of the year and they’re looking at another year in the league’s basement, hoping for some lottery luck. Preseason chatter had the Sabres as a dark horse playoff contender, a team that may have had the pieces necessary to snag one of the wild card spots in the East. 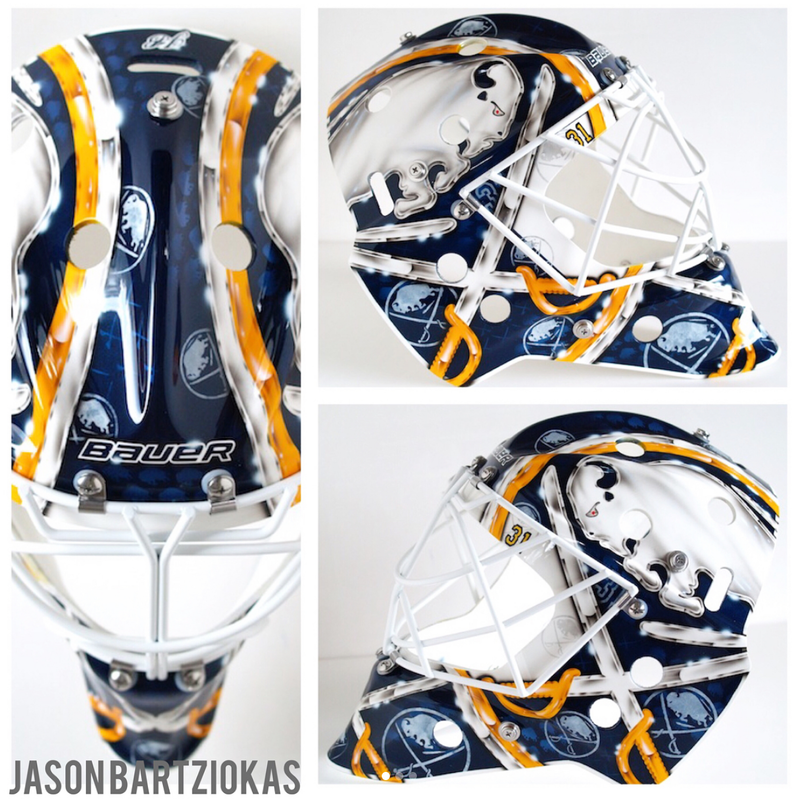 You may have even found a sports betting site like Betulator.com to place a wager or two on the Sabres outlook. Unfortunately that wouldn’t be money well spent. The Sabres rebuild has stalled and stalled in a bad way. Unfortunately we’re left looking to the pipeline once again, wondering where the help will come from after seeing the organization’s lack of depth serve as a major speed bump to the post-2014 building process. A deeper dive on exactly where things went wrong will be coming in this space soon, so stay tuned for that. 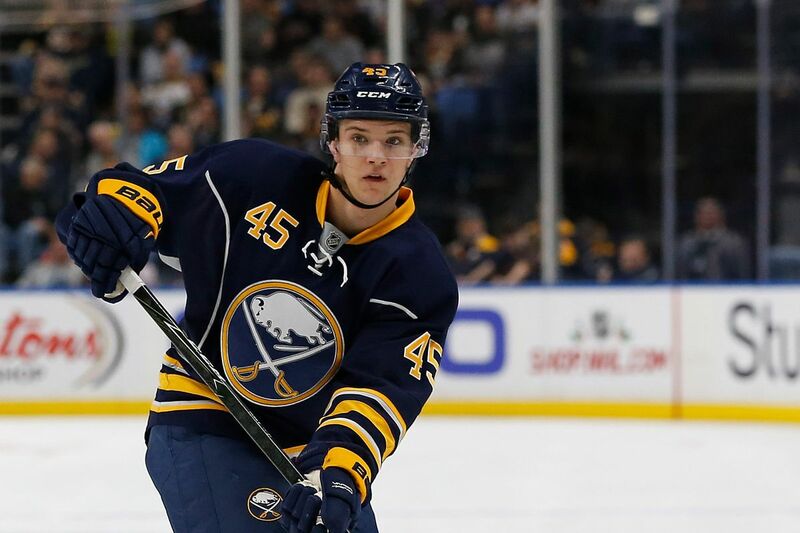 Jason Botterill’s decision to recall Brendan Guhle and Linus Ullmark may strike some fans as a sign that things are finally changing, that the Sabres are committing to their youth and finally attempting to inject the lineup with young talent. I’m not quite so optimistic, but not because I think either of these two prospects are lacking in skill or potential, but because Botterill told us how he wants to play his hand and pulling two of Rochester’s top performers is counter to his strategy.